Since 1921 Newark Country Club has been the center for social activities in Northern Delaware. From grand weddings and receptions to charity galas and black-tie affairs Newark Country Club has remained as the place to be. Whether you are enjoying a casual lunch or intimate dinner, the Club offers three unique dining rooms, our deck and 19th Hole to suit your needs for special occasions, after a great round of golf or just a casual dinner. Enjoy your meal while overlooking scenic views of the golf course. Our ballroom, dining areas and lounge afford a great deal of versatility for your dining experience. The clubhouse also allows for several events to be held at one time. As a club, we cater to families of all ages. Our event opportunities range from wine tastings to dinner parties with live music. During the summer months much of our family activity is centered around the pool. From the beginning of summer and to the end of summer vacation we offer poolside food and beverage service. Our skilled culinary team can handle any event from casual to the most elegant affair. Newark Country Club has a varied selection of dining events including daily lunch and weekly dinner specials. 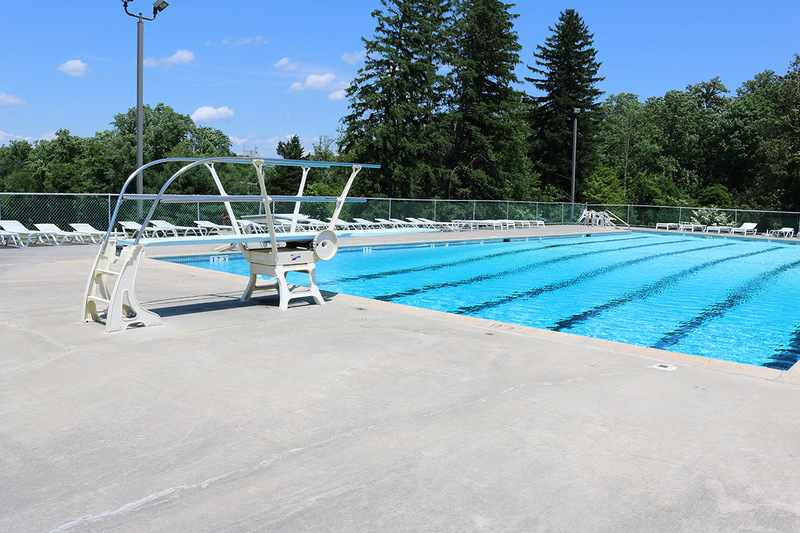 The pool facility is perfect for socializing and enjoying the summer sun with family and other friends. It’s a small and tranquil setting for swimming, or just reading in a calm and relaxing environment. Our pool offers members a full-service snack bar and regular poolside social events. And, because our golf memberships offer a family social package, the rest of the family can enjoy the pool while you play a round of golf. NCC is a club for the entire family!!! Entertain guests poolside. From Memorial Day to Labor Day, we offer poolside food and beverages with a menu that will please everyone. The poolside snack bar offers sweet treats and refreshing drinks. For the little ones we have a baby pool to keep the youngest family members cool while enjoying the summer fun. Both pools are manned by certified lifeguards. Contact us to learn more about the club. Fill out the form to see available dates, get sample pricing, and more.